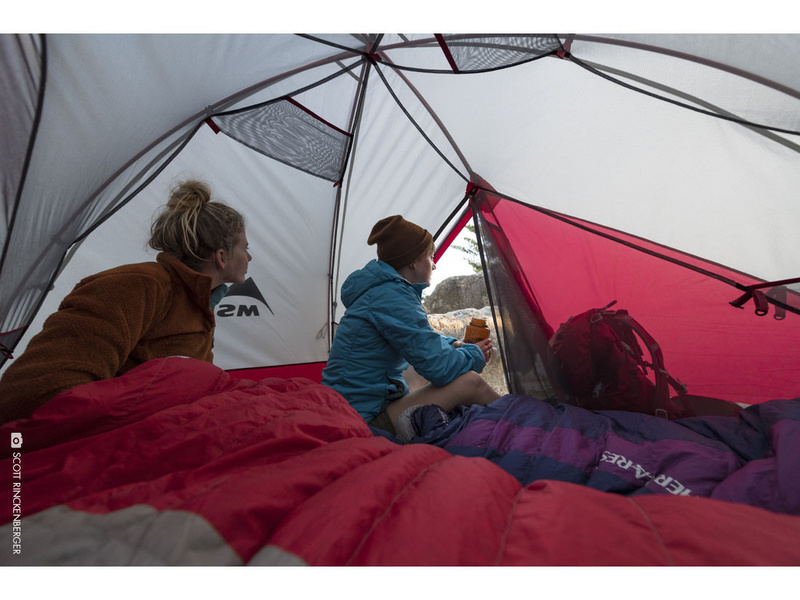 Stay cool and comfortable on warm nights in the wilderness with this ultra-breathable, spacious tent designed to help you rest up for more productive days of adventuring. 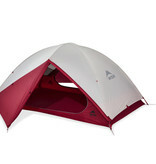 Light enough to take into the backcountry, the Zoic 2 offers a lot of extra space for stretching out and storing gear. 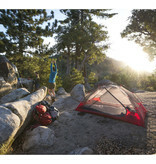 Great for first-time and warm-weather backpackers, the Zoic tent can go from trailhead camping to remote mountain lakes with ease, and its easy-pitch design allows for more time to hang out with friends or to enjoy the scenery. 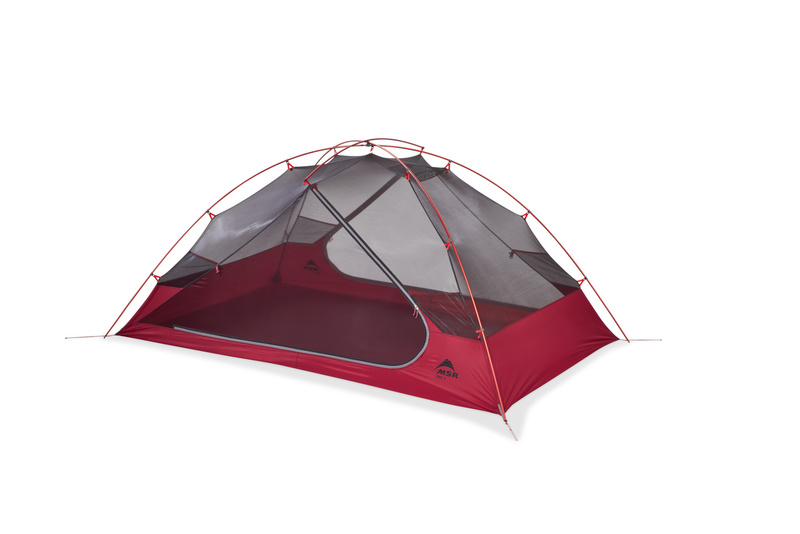 Two doors and two gear lofts make for convenient access and gear storage. 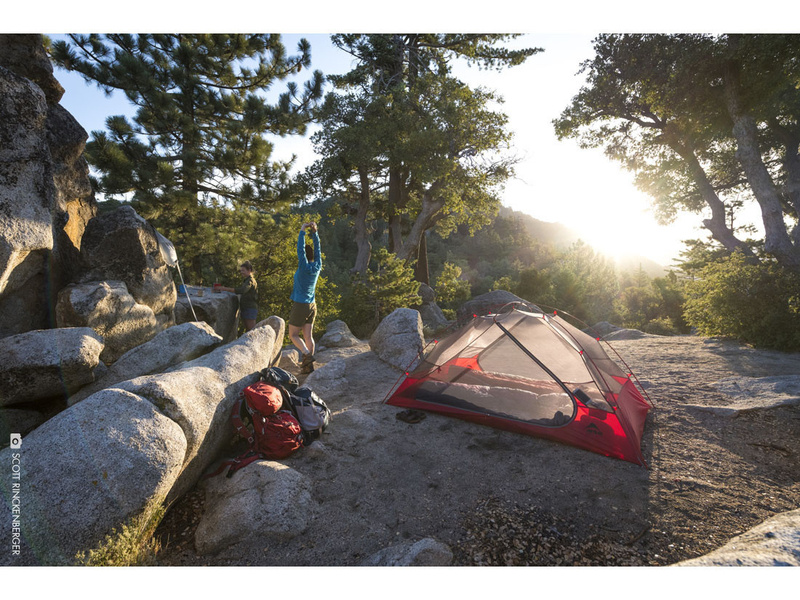 Light: Full micromesh canopy offers max breathability, moisture control, views and bug-free protection, with minimal weight. 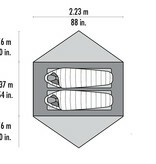 Spacious: A wide floor plan and steep sidewalls create a roomy interior that accommodates a 25-in. 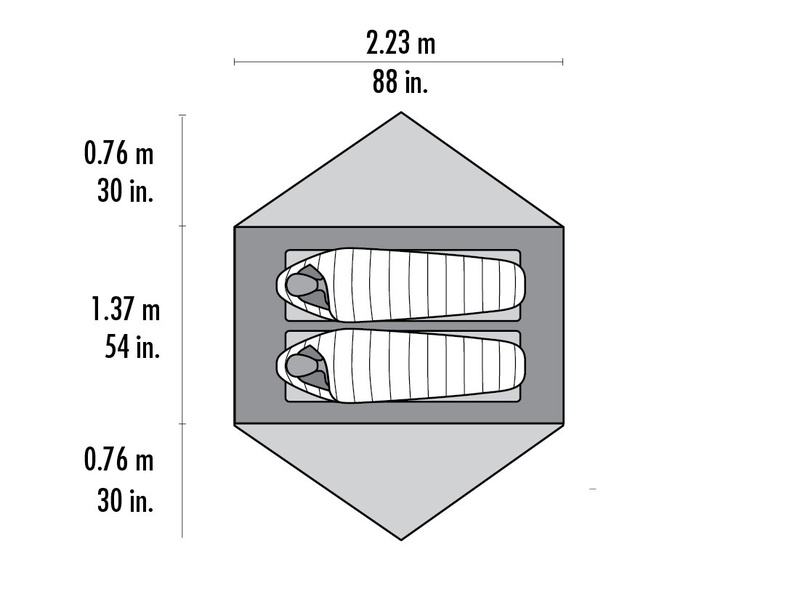 mattress for each occupant. 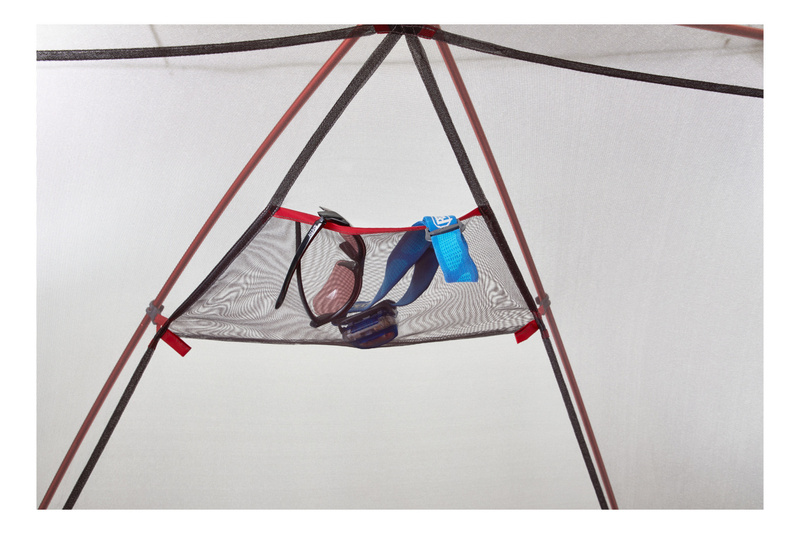 Easy Setup: Freestanding system; hubbed pole allows for quick setup. 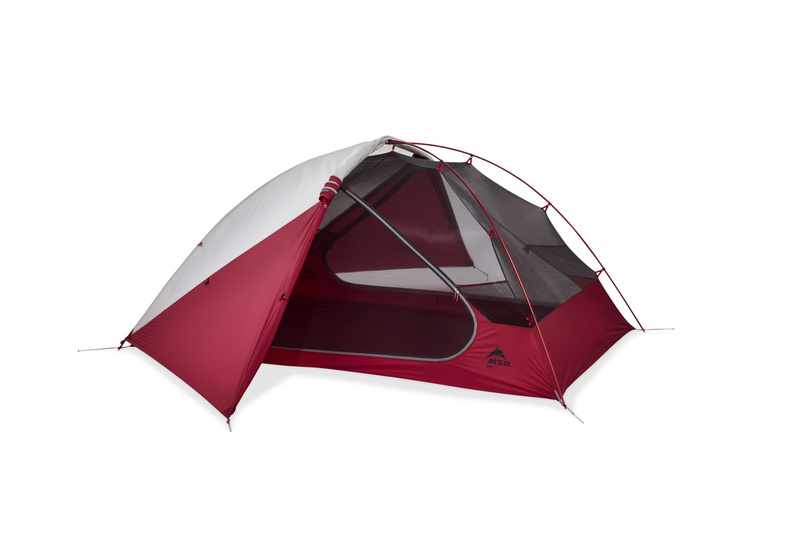 All models feature a Fast & Light freestanding setup option with rainfly and Fast & Light™ Body (sold separately). 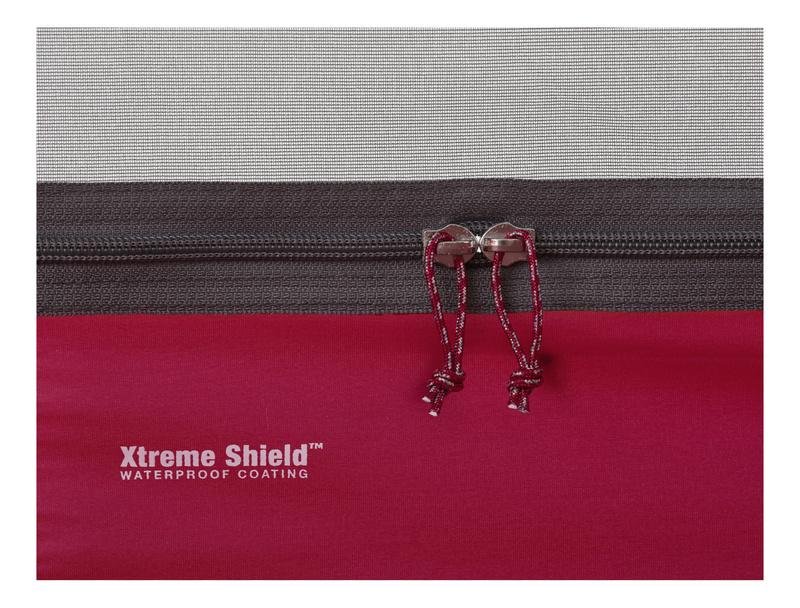 Durable: Proven MSR design geometry is matched with light, strong aluminum poles and long-lasting Xtreme Shield™ coating. 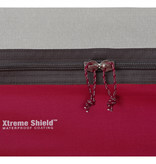 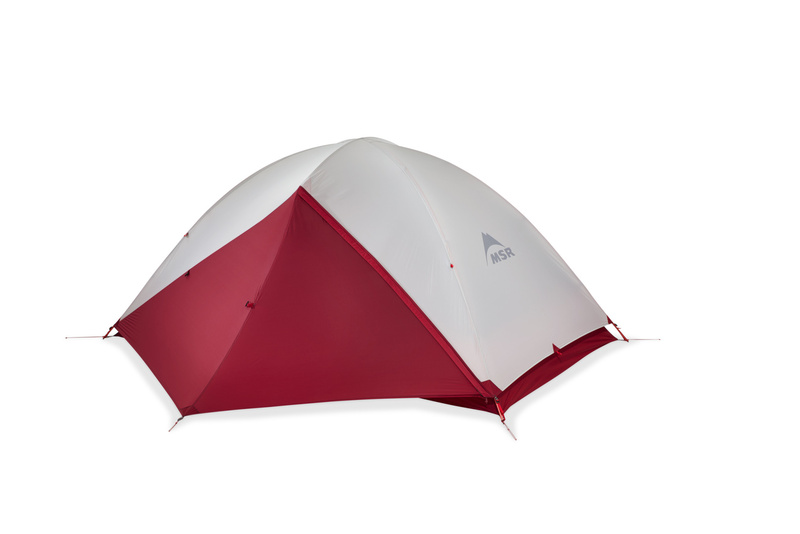 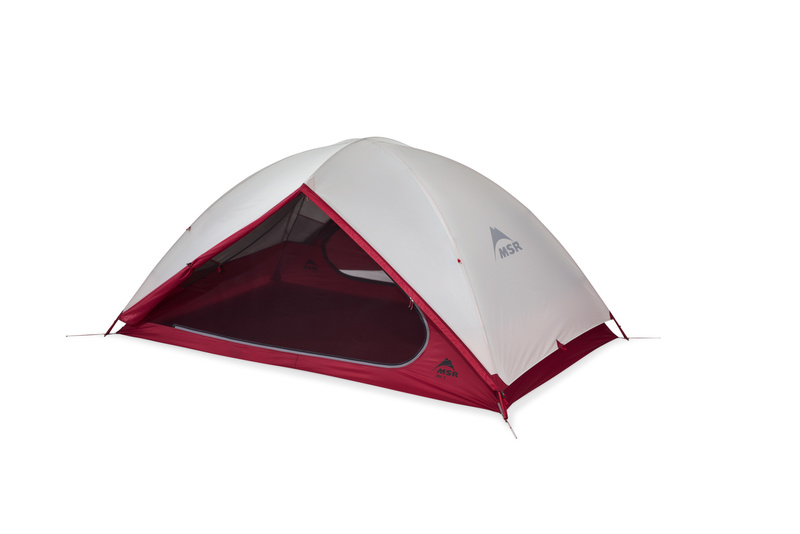 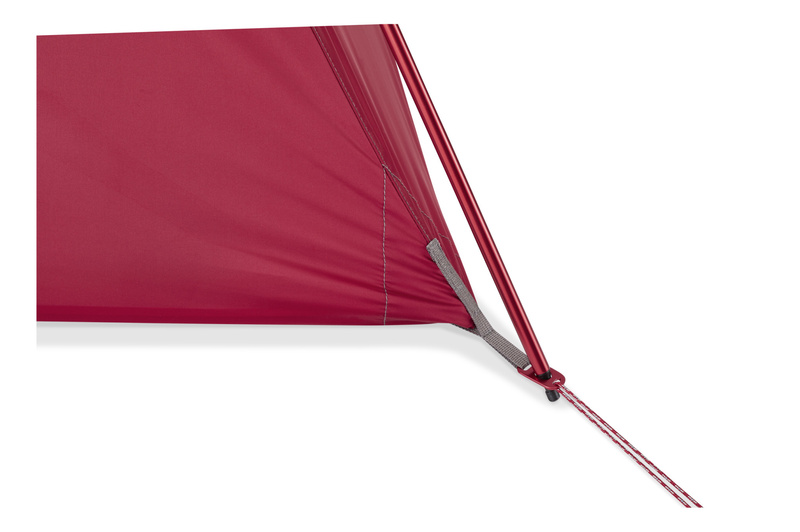 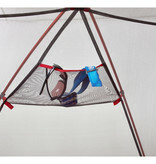 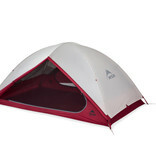 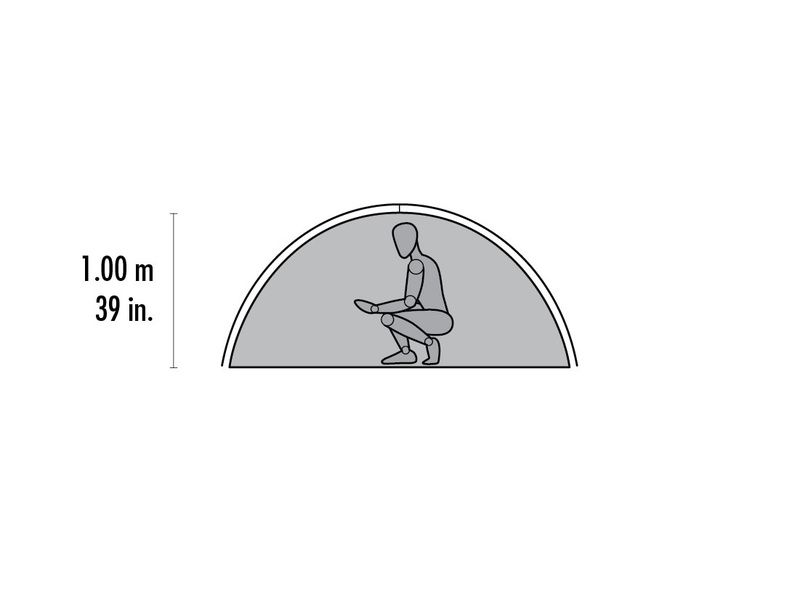 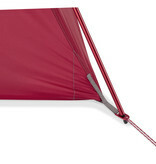 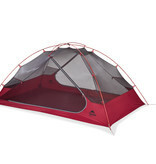 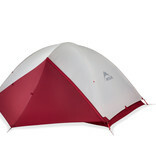 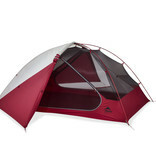 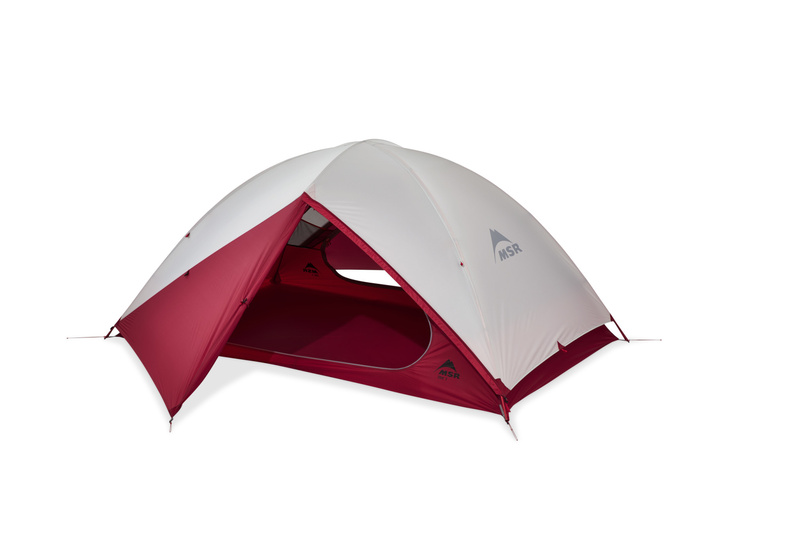 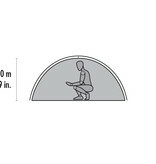 Livability: Two doors, two built-in gear lofts, and extra volume make this tent an excellent value.